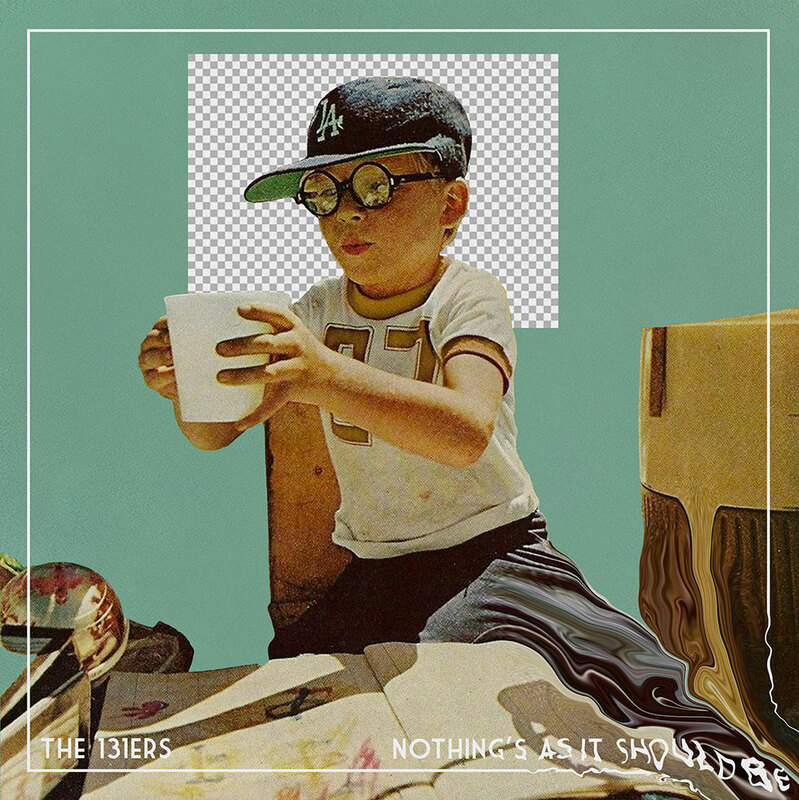 Stream/Download The 131ers' New Album "Nothing's As It Should Be"
Torrance, CA is the birthplace of the vibrant indie collective, The 131ers, comprised of Kaleb Davies (vox/guitar), Ryan Dawson (drums), Chris Graue (bass) and Greg Wilmot (guitar). The band has claimed their own unique genre-bending sound by successfully infusing rock n’ roll with funk, edge, passion and soul, and this auditory gumbo is quite evident on their newly released 11-song album "Nothing's As It Should Be". We've got it ready for you to listen to and share with fellow music lovers below. While you're at it, be sure to connect with the band on their social media and let the guys know that DCWS sent you.